At The Dailey Method, you will be moving in all sorts of ways -- physically, emotionally and mentally. Through an evolving mix of practices, The Dailey Method will help you achieve a strong, lean, sculpted body by combining ballet barre work, yoga, Pilates, core conditioning and muscle strengthening. With an ever-evolving mix of movements, class is always fresh, fun and challenging. At The Dailey Method, you will find individualized attention in a group setting giving you the strength, discipline and joy to find the ultimate alignment. Please wear comfortable athletic pants, leggings or capris and a top that covers your midriff, as well as sticky socks. If you forget your sticky socks, we have them available for purchase! All you need to bring to class is a water bottle, sticky socks and a fun, happy attitude. The Dailey Method provides the rest. If this is your first class with The Dailey Method, please arrive 15 minutes early to fill out the new client paperwork. 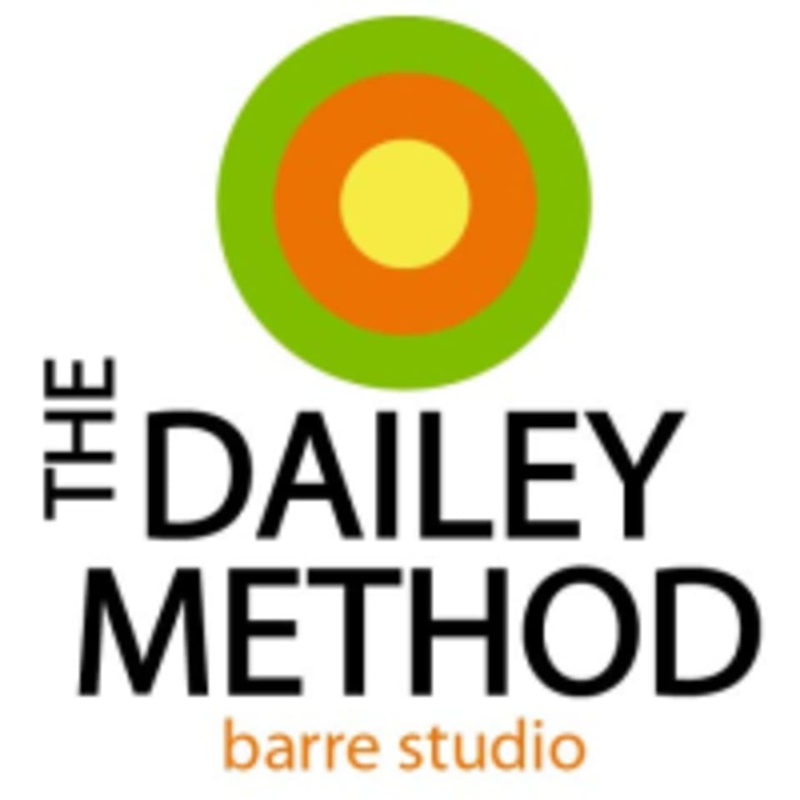 The Dailey Method is located at 6910 Highland Drive by Whole Foods just off exit 8 on I-215 in Cottonwood Heights, Utah. A well rounded workout for all muscle groups. love Noriko! such a great teacher with helpful and constructive guidance and such a fun class. This class was awesome. Noriko was so helpful and helped make sure I had the right form. Much harder than I thought! Lisa was a great instructor. Class flew by and I'm very sore. Lisa is amazing!!! Positive and uplifting:) she really gets to know those coming to class. The Dailey Barre is amazing! I dropped in for a class while I was visiting SLC over Christmas; the staff was so warm and welcoming, as were others in the class. Lynne is an outstanding instructor, and there were other instructors participating in the class who helped those positioned near them. I highly recommend this studio, and will definitely be back whenever I visit my family in SLC. Thank you, Dailey Barre! Loved this class. There was more yoga concepts in this class than most barre classes (in my experience). This class definitely worked some muscles that hadnt been used in a while. Lauren was upbeat and made excellent corrections when necessary. Ill be going back for a Daily Method class! neither of the barre classes ive taken at the dailey method have much ballet in them. its more of a hiit class. you also cant go barefoot at this studio. youll slide everywhere in regular socks or you have to invest in the socks they sell up front.